The stress test has been imposed by the government of Canada to reduce the people falling into debt traps. 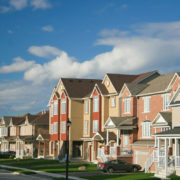 Getting a first time home buyer mortgage in Ottawa is not easy, especially if you have bad credit or are self employed. This stress test for first time home buyers looking for a mortgage in Ottawa is pretty stringent. They need you to be up to date and financially secure within all aspects and make sure that you will be able to pay off your first time home buyer mortgage from Ottawa easily! A stress test is basically a method to see if you could survive the rise in rates and would be able to keep up with mortgage payments even if you lose your income or get demoted. First time home buyer mortgages are a simple process since such borrowers do not have much debt to their name. But now-a-days it has become harder for people to obtain such a mortgage because of the stress test. It tests your financial stability and endurance under stressful situations to make sure you can pay off your mortgage easily. How to pass a stress test? First time home buyer mortgages in Ottawa require you to meet certain requirements. Your credit history and debt to service ratio are supposed to be well maintained. 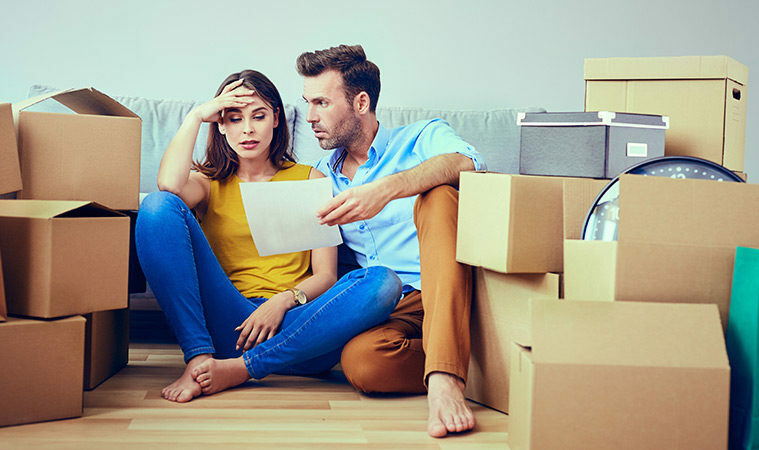 Your income and financial position come under heavy scrutiny and are put under real pressure to see if you and your financed will be able to make it through difficult times and make payments for your first time home buyer mortgage in Ottawa. Ottawa rules are getting pretty strict and hence it is of utmost importance that you come prepared for a meeting with your lender for a first time home buyer mortgage! Ottawa rules state that, for a first time home buyer mortgage, you require your credit score to be excellent to avail the benefits of a normal score mortgage plan. The rates are currently on the rise and hence you can be sure to qualify for a lesser amount than you had originally planned. If you have too much debt, you need to work hard to make sure it is reduced from your first time home buyer mortgage application in Ottawa. 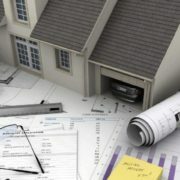 It is better to work on your finances before you apply for your first time home buyer mortgage from a lender in Ottawa! If you have bad credit or are self employed, you can opt for a private lender. This can help you escape the stress test entirely. But if you want to apply for a traditional plan, you really need to bring your finances up to the mark. That is probably the only way to pass the stress test easily. You can always take help from your broker. They can help you access proper deals and maybe even the mortgage amount you need with a better plan. Ready your finances to match the stress test and you are good to go! 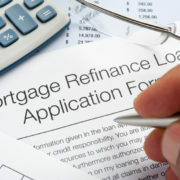 5 BAD REASONS TO REFINANCE YOUR MORTGAGE IN OTTAWA What Does it Take to have Your Construction Loan Approved In Ottawa?